A documentarian at heart from the beginning, my love for photographing people and telling stories runs deep. You can expect that I will pour my passion, fresh perspective, and keen attention to detail into every project to ensure the heart of your story shines through. 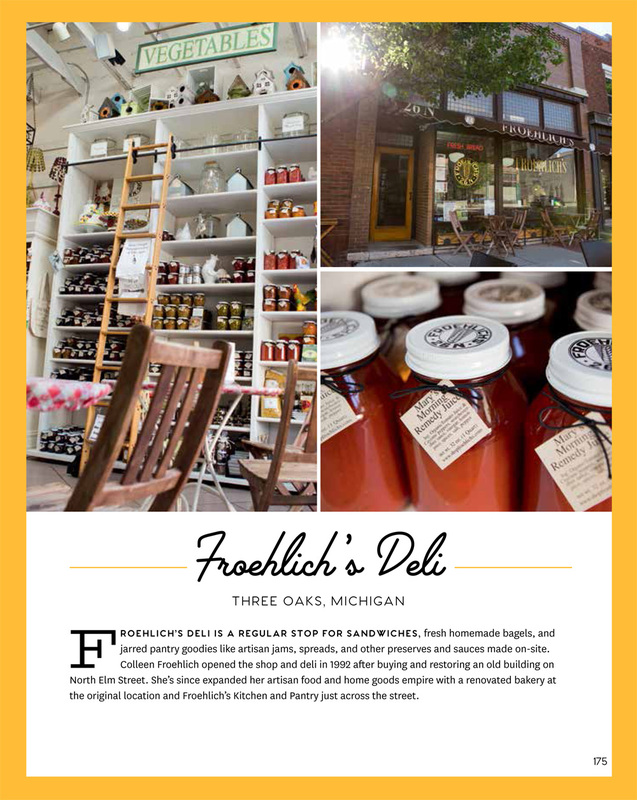 I am available for editorial and travel photography assignments worldwide, from the quaint farms and vacation towns of Michigan in my own backyard to the intriguing indigenous culture of Bali. View my publication list here. To inquire about image licensing or to chat about a specific project or assignment you have in mind, please connect with me here! "Teri is able to connect intimately with people and places. She captures the beauty of ordinary people in a natural setting and the outcome is extraordinary!" Excerpted from The Lake Michigan Cottage Cookbook Copyright Teri Genovese (top) and Johnny Autry (bottom). Used with permission from Storey Publishing. 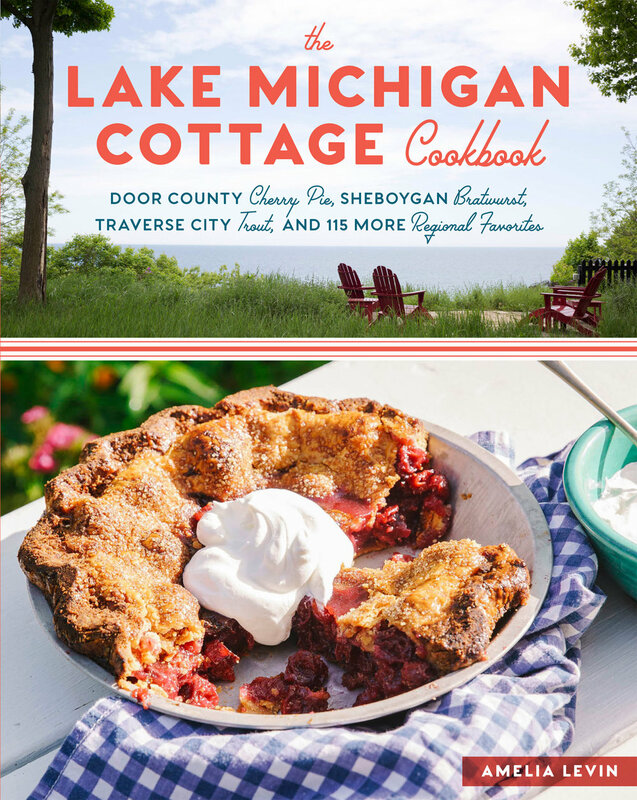 Excerpted from The Lake Michigan Cottage Cookbook Copyright Teri Genovese. Used with permission from Storey Publishing. 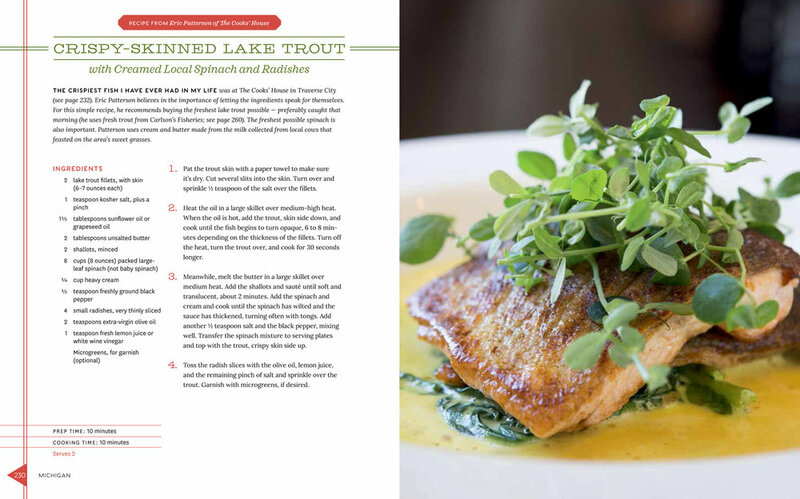 Excerpted from The Lake Michigan Cottage Cookbook Copyright Teri Genovese (left, row 1 left and row 2 right) and David Nevala (row 1 right and row 2 left). Used with permission from Storey Publishing.